﻿ Can RJ-45 port SFP be used in the SFP+ slot? Most users feel puzzled about the compatibility of SFP and SFP+, and the real point that puzzles them is if the SFP module will work when plugging it into the SFP+ slot. For lots of engineers, this is also an issue that hard to get a clear answer. In this condition, this post will bring you to conclude an answer to it. First of all, SFP optical module can be plugged into SFP+ port in most cases. Without knowing the exact switch model, but from the experience, SFP module is able to work in the SFP+ slot, while SFP+ module can’t work in the SFP slot. When plugging the SFP module into SFP+ port, the speed at this port is 1G, rather than 10G. Sometimes the port would lock the speed at 1G until re-order the switch. Besides, SFP+ port usually can’t support a speed under 1G. That is to say, we can’t plug 100BASE SFP module in the SFP+ port. Basically, this issue mostly depends on the switch model, because in some cases, SFP module can work in SFP+ port, but in other cases not. For instance, almost all the SFP+ ports of Cisco switch can support SFP optical modules, but Brocade switches’ SFP+ ports can only support SFP+ modules. 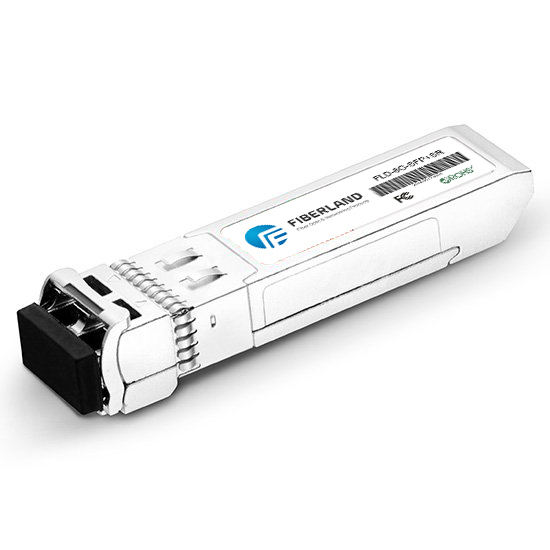 SFP+ is not able to be automatically compatible with 1G to support SFP optical modules. Unlike the copper SFPs that are available for automatic compatibility with 10/100/1000, SFP and SFP + fibers do not support auto-compatibility. In fact, most SFP and SFP + will only run at rated speed. Although in many cases we can use the SFP optical module on the SFP + port, but this does not mean that SFP plugged into SFP + ports can support 1G. In a fiber-optic link, if we insert an SFP optical module on one side of the SFP + port (1G) and then insert the SFP + optical module on the other side (10G) of the SFP + port, it may not work! For this problem, if you use SFP + high-speed cable, it can’t be compatible with 1G. When using SFP and SFP + optical modules in your network, make sure that the speeds at both ends of the fiber link are the same. 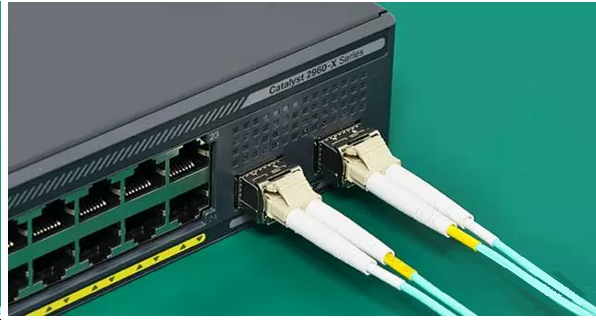 10G SFP optical modules can be used in SFP + ports, but SFP can’t connect to SFP + optical modules. For different speeds, transmission distances and wavelengths, the 10G SFP + optical module can only be used for 10G SFP + ports and can never be automatically compatible with 1G.